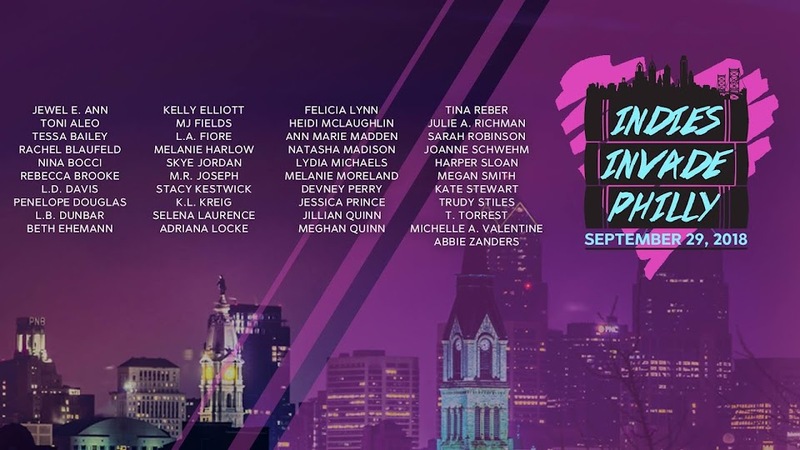 We will be back for the 6th Annual Indies Invade Philly in 2019! The event will be held on November 9th, 2019, at the Pennsylvania Convention Center! Tickets will be on sale starting in June of 2019! Check out the attending author list for updated authors attending the event! We hope to see you next November! The food was always great, I think they just updated their menu and it's off the hook. Who would expect delicious pizza at such big events. Not me, but you can get some of the best pizza at event venues Chicago. The best place in this area.